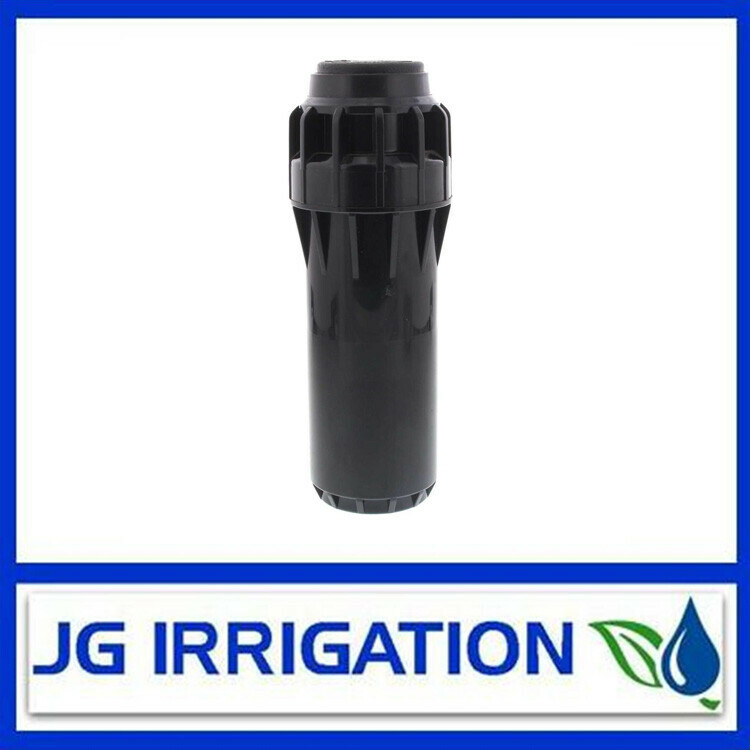 The sprinkler VYR-35 is an agricultural full circle sprinkler, made ​​of brass and with a 3/4″ male connection. Its axis and springs are made of stainless steel, and their O-rings and washers in stainless steel, Teflon and special polycarbonates to resist contact with the more aggressive fertilizers in market . 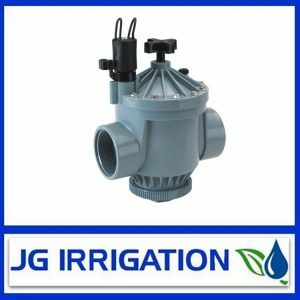 This sprinkler is designed to work under a flow range between 660 and 3300 l/h, at pressures between 1.75 and 4.5 BAR and a cover range between 13 and 18 meters of diameter. The sprinkler VYR-35 works with one nozzles which is at 26 degree angle to the horizontal plane. Their average time of rotation comes to be approximately 40 sec. / 360 (3 BAR, 4.40 x2, 40 mm). Range distance: 13 – 18 m.
Flow: 660 – 3270 l/h. Working pressure: 1.75 – 4.5 bar. Trajectory angles: 26º and 26º. Maximum stream height: 2.4 m.
Rotation time: Depending on the pressure and the nozzles, the rotation will be constant and continuous. Medium flow agricultural impact sprinkler. Made of brass and stainless steel. Nozzle angles of 26º and 26º. 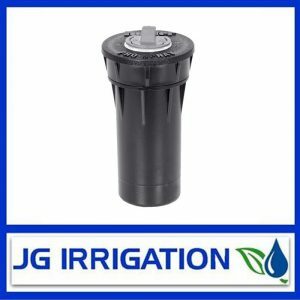 Designed for full coverage irrigation offering best compliance with spacing standards in the market. Leading sprinkler in the agricultural market.